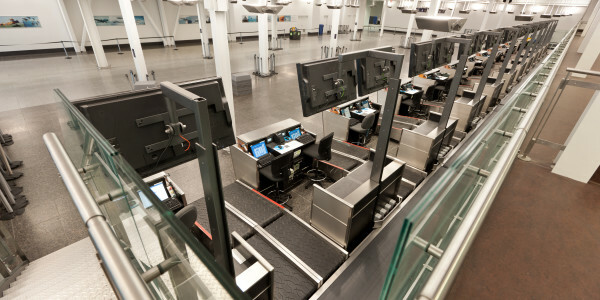 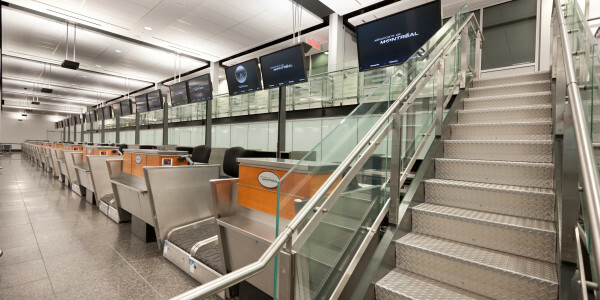 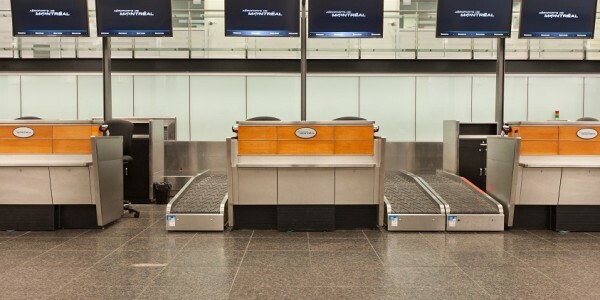 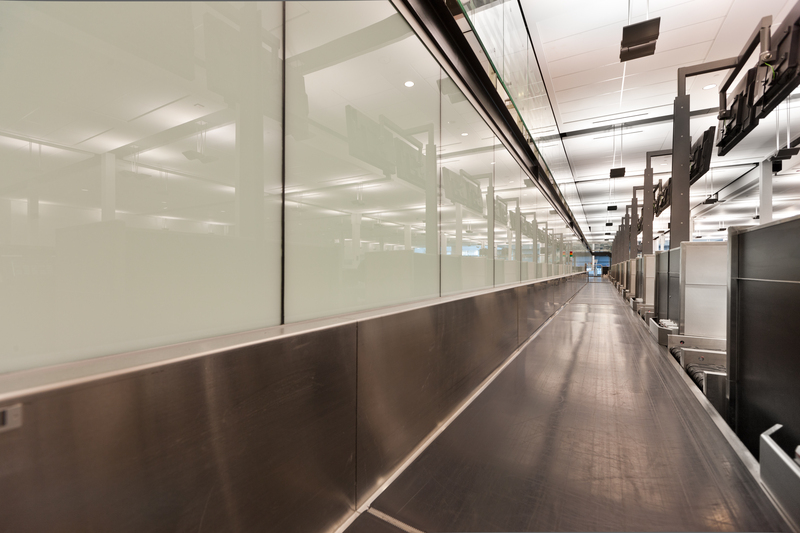 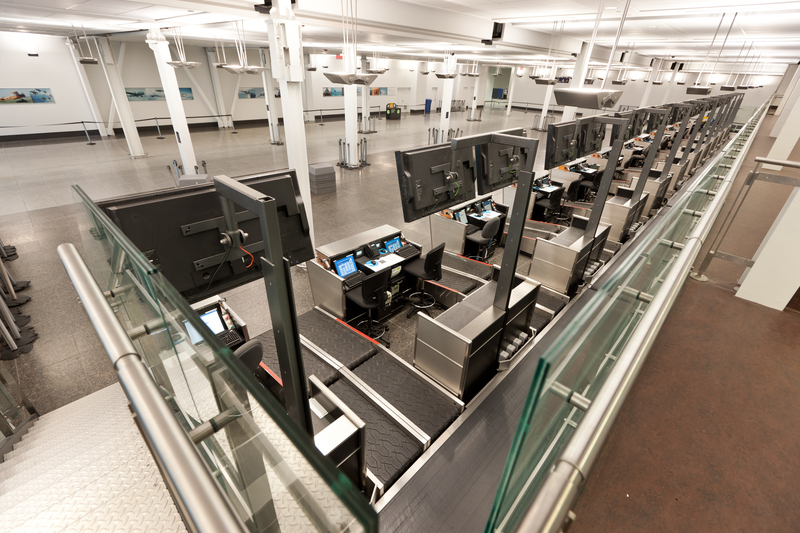 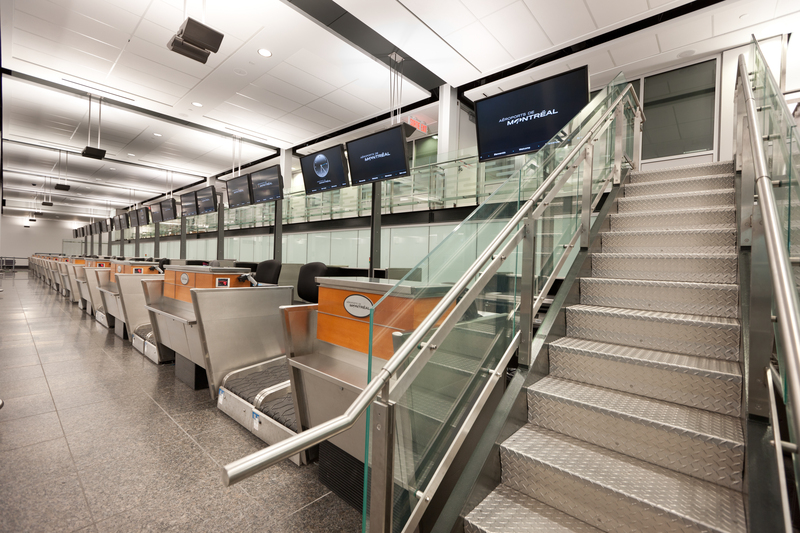 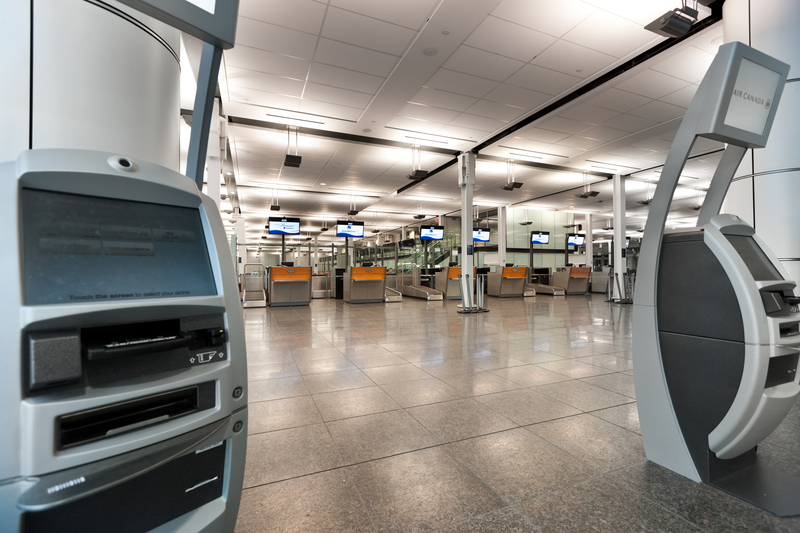 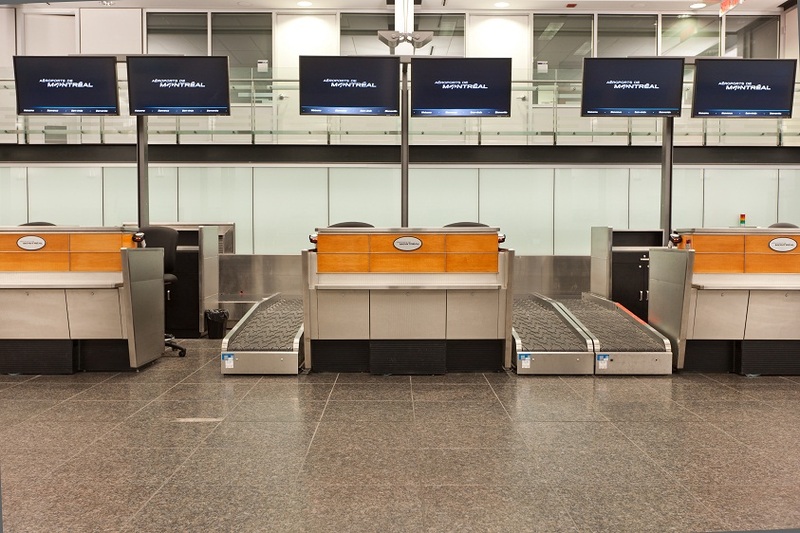 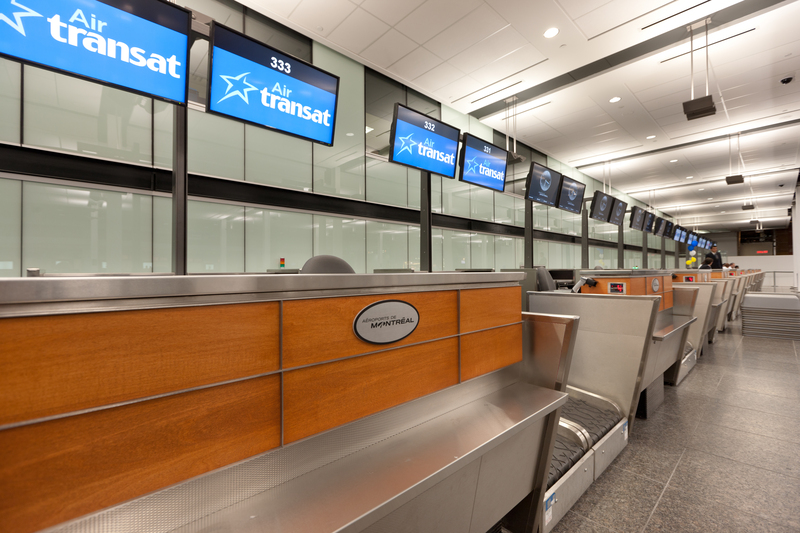 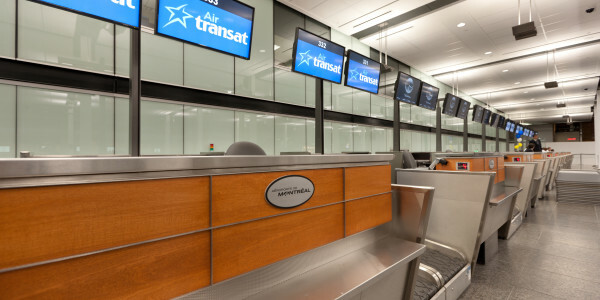 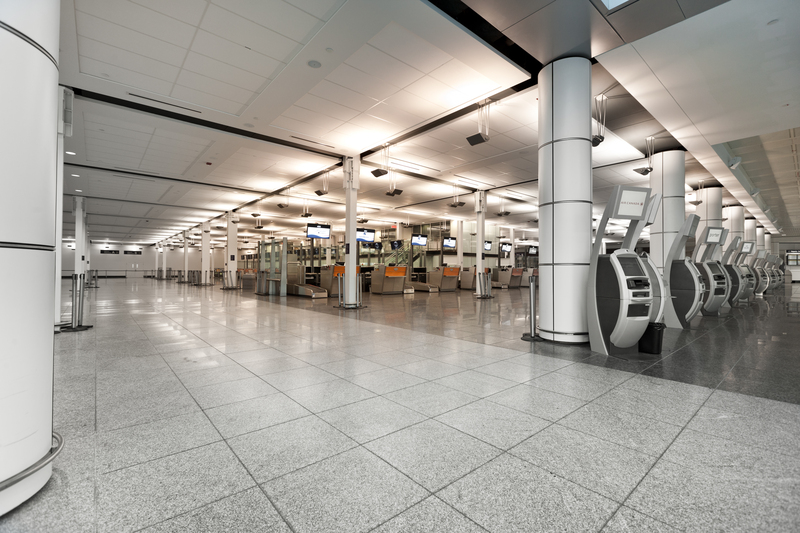 SODECO was hired to manage the renovation project of the Aéroport de Montréal’s Trans-border departures project. 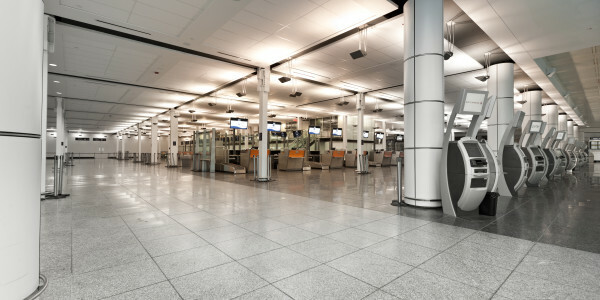 Set in one of the most secure and logistically complex environment, this project had to be planned and managed very carefully in order not to disturb operations or infringe on security protocols enforced by the airport’s own security personnel and border protection agents. 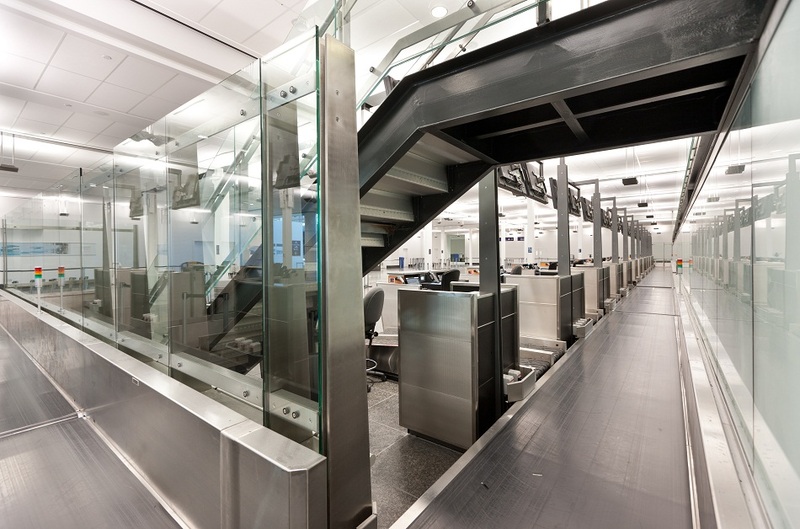 Furthermore, being an airport operating at all times and servicing millions of visitors every year, the electromechanical designs were complex compared with your average commercial construction project. 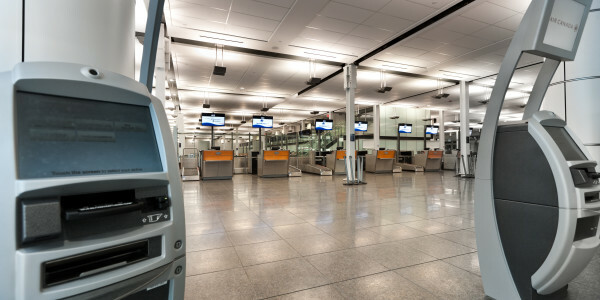 In order to meet the project schedule reduce the impact the work required had on the airport`s operations, we had to organize the construction sequences on two shifts. 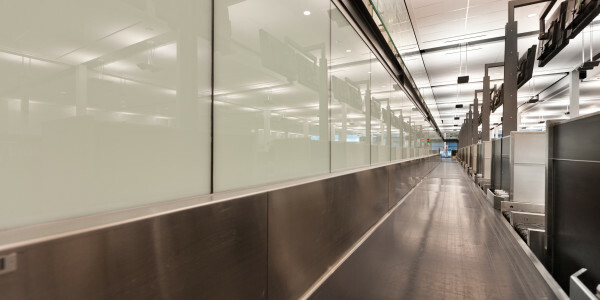 This allowed for all noisy work along with all electromechanical shutdowns to be done overnight when the airport was at its lowest occupancy. 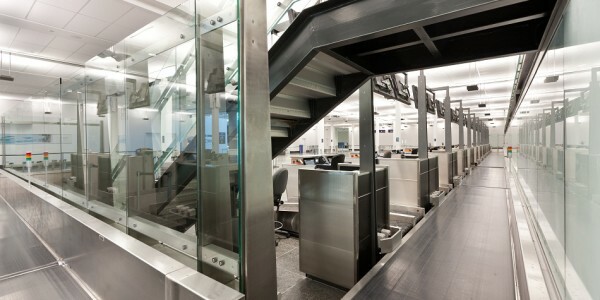 In sum, this project was one of the most complex to manage, providing invaluable experience and know-how to our project team.